What is the cause of brown lung disease and can compensation be claimed for exposure to textile cotton dust in the workplace? “Brown lung” disease is a specific type of industrial disease which textile factory workers suffer from. It is caused by fibrosis or scarring to the lungs from exposure to textile dust or cotton fibres. Exposure over many years can cause damage to your lungs and a breathing problem. 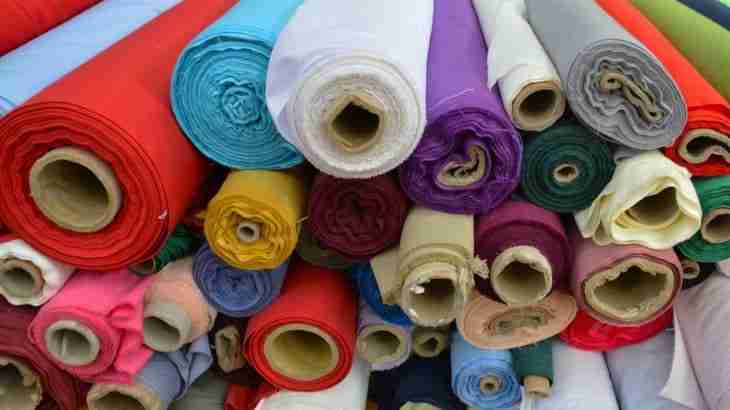 If this exposure took place at work and your employer failed to provide adequate breathing protection and warnings about the dangers of inhaling cotton and other textile fibres – it is quite likely that you will have an industrial disease claim. You should contact a specialist industrial disease solicitor immediately as even if the exposure took place many years ago – there is a good possibility you will be able to claim compensation for “brown lung” if you act quickly.